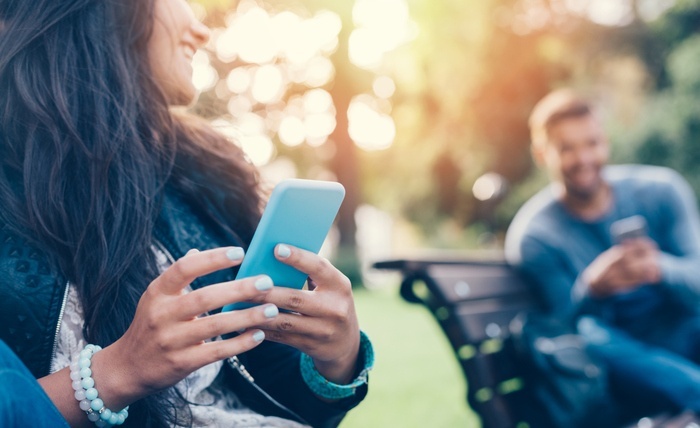 Unless you’ve been living under a rock, you’re familiar with online dating services like Match.com and Tinder. 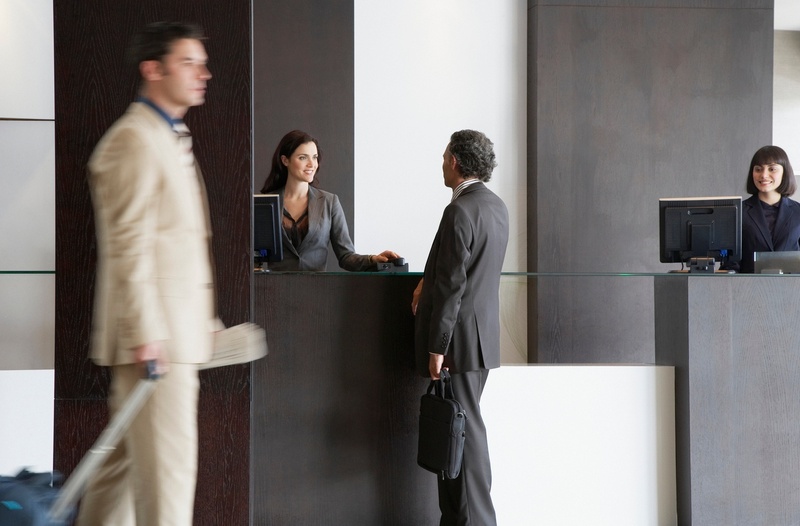 Regardless of whether or not you. 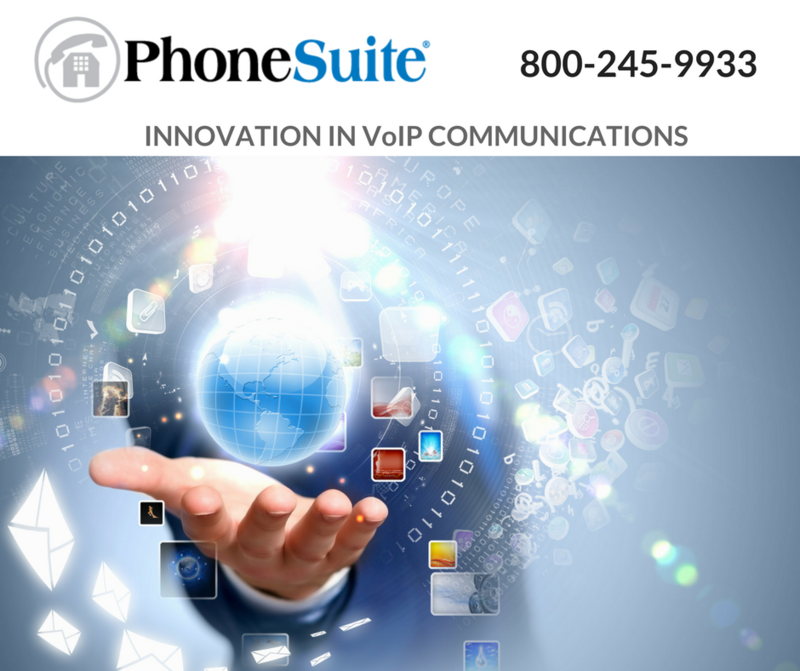 (Broomfield, CO, June 16, 2016) – PhoneSuite DIRECT, the newest division of PhoneSuite – a leading provider of telecom solutions designed exclusively. 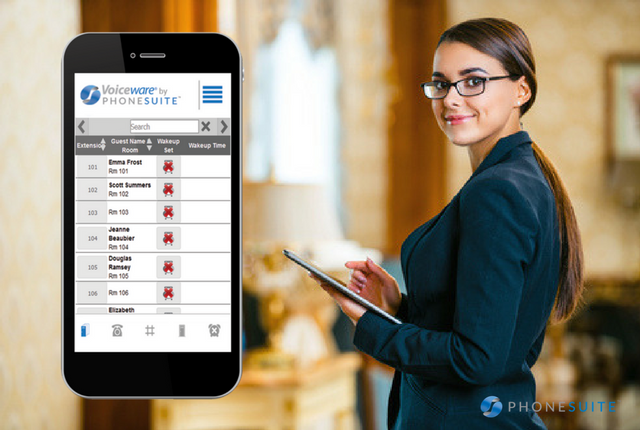 (Broomfield, CO, June 2, 2016) – PhoneSuite, a leading provider of telecom solutions designed exclusively for the hospitality industry, is pleased to. 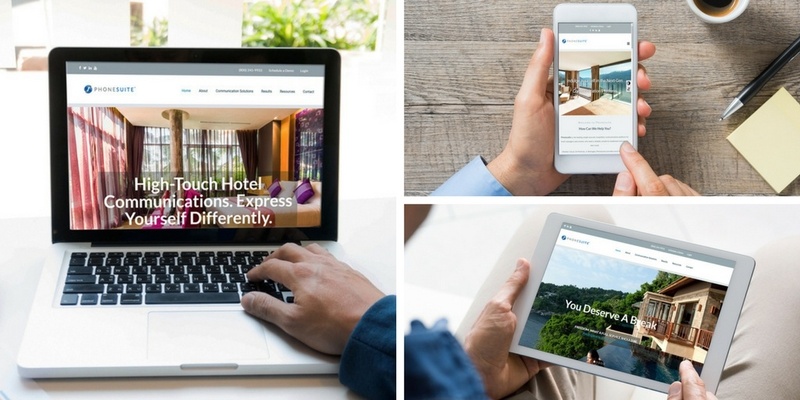 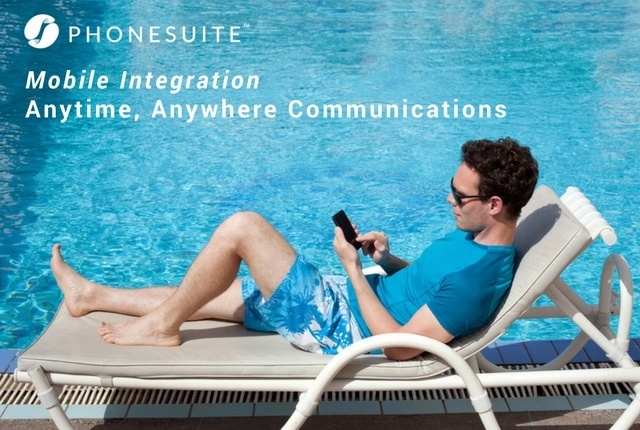 (Broomfield, CO, October 7, 2014) – PhoneSuite, a leading provider of telecom solutions designed exclusively for the hospitality industry, has signed. 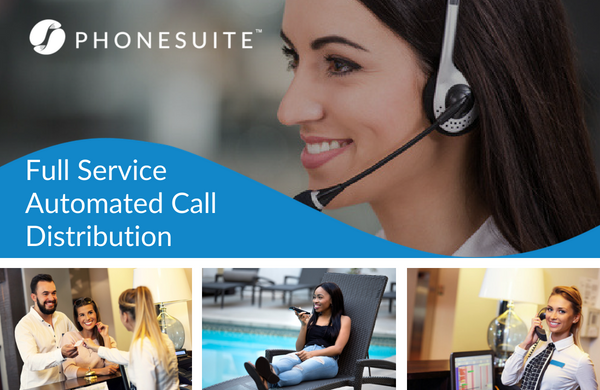 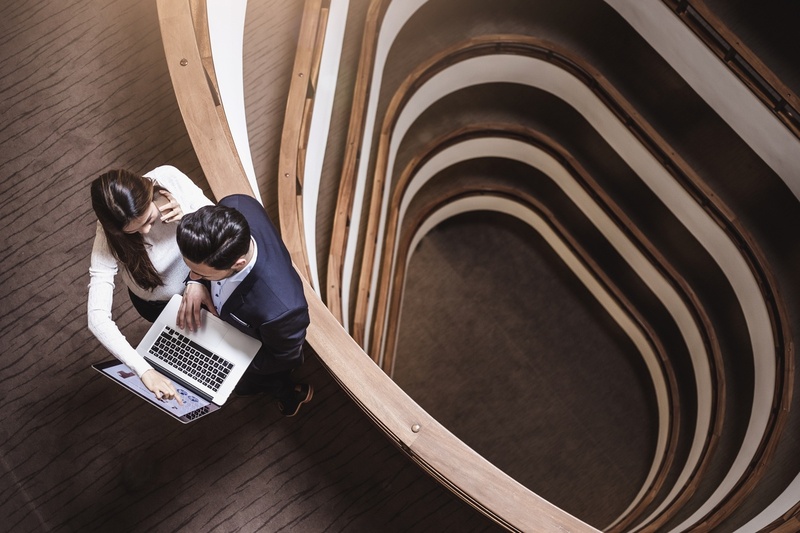 PhoneSuite Solutions, Inc. Signs Strategic Alliance & Distribution Agreement with Call Management Products, Inc.
PhoneSuite Solutions, Inc. (the "Company"), a wholly owned subsidiary of STL Marketing Group, Inc. (OTC: STLK), has signed a Strategic Alliance &. 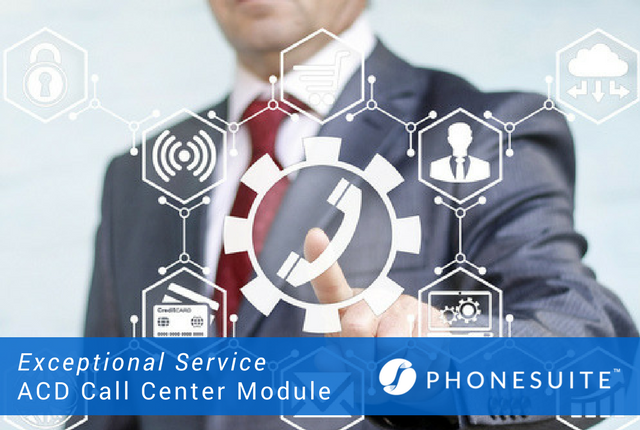 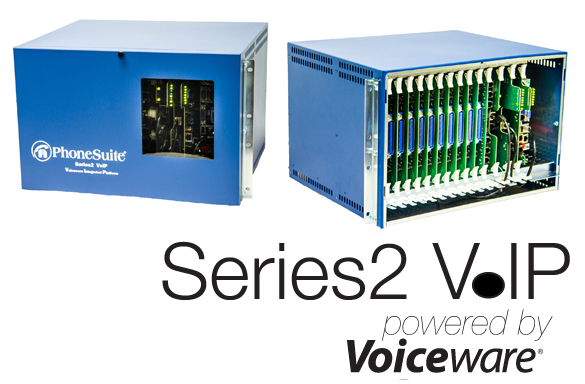 San Jose, Ca – [February 27, 2014] – Voice Carrier, a leading provider of enterprise-grade, VoIP (Voice over Internet Protocol) phone service to. 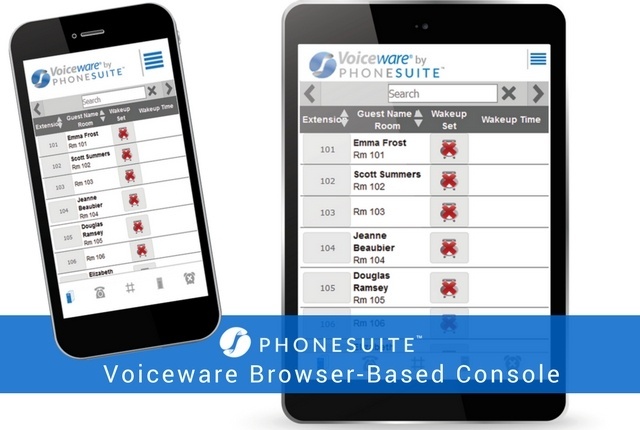 (Broomfield, CO, February 18, 2014) – PhoneSuite, a leading provider of hotel voice communication solutions for over 25 years, today introduced the. 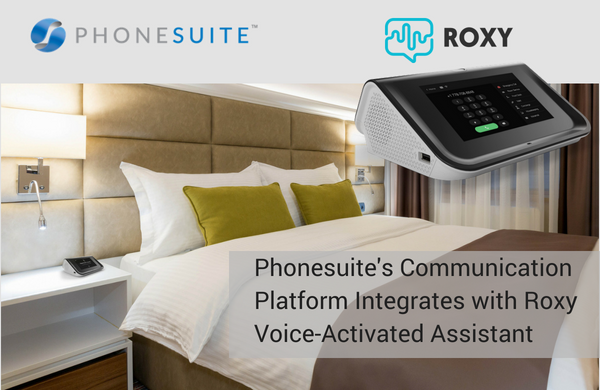 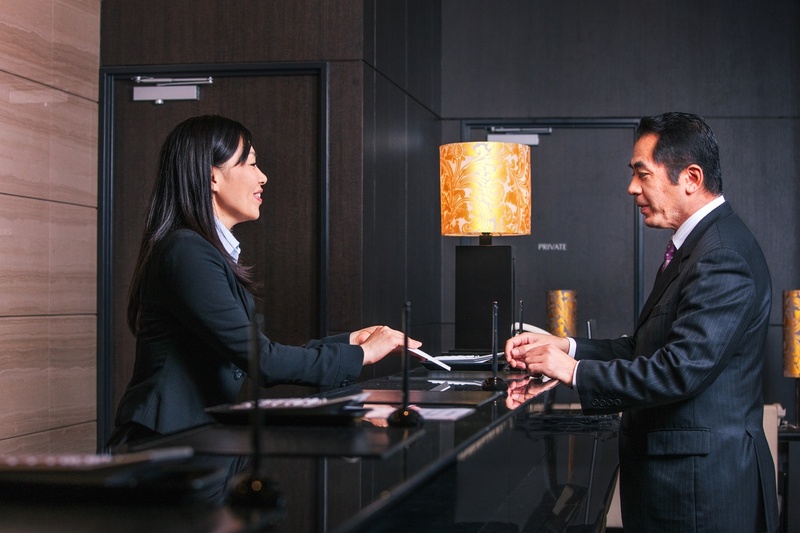 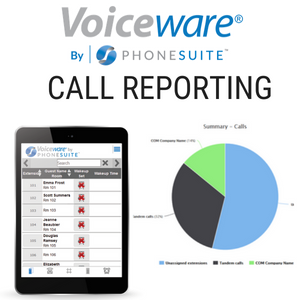 (IRVING, TX, February 7, 2014) – Uniden America Corp. is pleased to announce that PhoneSuite, a leading provider of hotel voice communication.